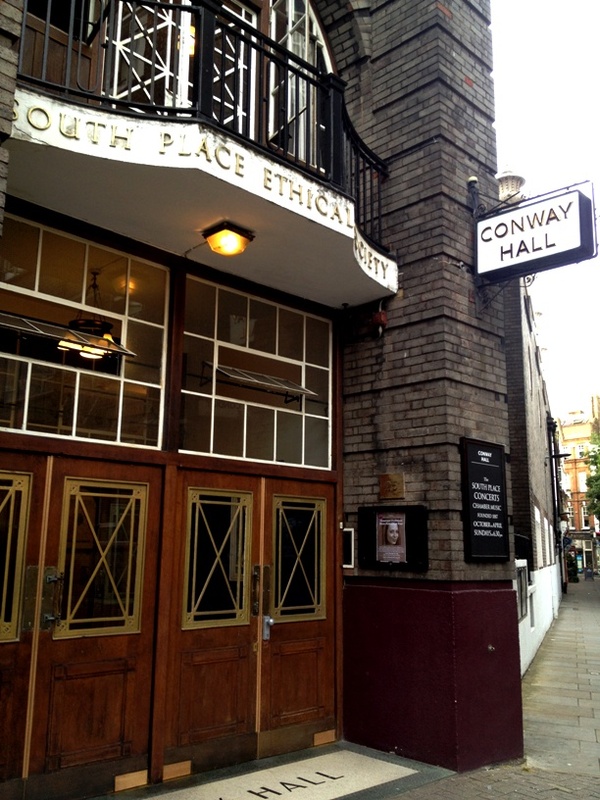 Conway Hall and the South Place Ethical Society, which dates from the seventeenth century and now hosts lectures and events for Humanists, atheists and interested people from many religious and belief traditions. This Wednesday afternoon (17 July) there is a meeting of an exploratory group interested in linking with the European Network on Religion & Belief (which promotes understanding between religious and humanist/atheist groups, challenges discrimination and links to multifaith/multiconvictional grassroots groups across Europe – LBFN has been involved in this from the start). After the meeting, we are invited to the London Muslim Centre in E1 to join Muslim friends in breaking the Ramadan fast with a meal (around 9pm). We are meeting at Conway Hall, which has a long history and is “an educational charity whose aims are the study and dissemination of ethical principles based on Humanism and freethought, the cultivation of a rational and humane way of life, and the advancement of research and education in all relevant fields.” The CEO, Dr Jim Walsh, is hoping to tell us something about Conway Hall at the start of our meeting. 2. Abdullah Faliq, The Cordoba Foundation: Lessons from Woolwich and implications across Europe. Steve Miller, Faith-based Regeneration Network: Muswell Hill after the fire at the al-Rahma Centre (Steve has sent this informative link from Channel 4). 5. Stephen Shashoua, 3FF: Explorations in Sweden, Munich & Vienna. If you would like to be added to the email list for this group, please let LBFN know. This entry was posted in Camden, ENORB, ENORB UK, Peace-building and tagged Conway Hall, iftar, Ramadan by Catriona Robertson. Bookmark the permalink.